Here are some nuts and bolts regarding architecture and construction - related news, products, websites, apps and services. 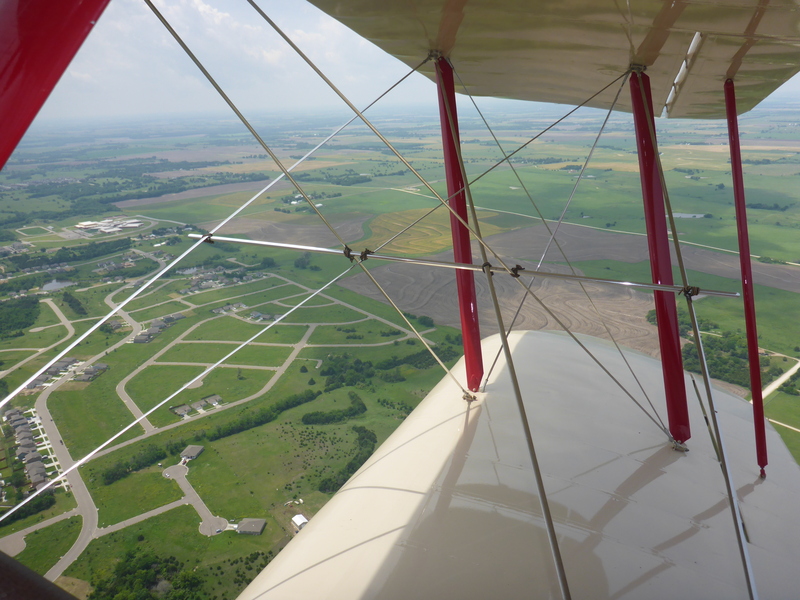 I recently had the pleasure of enjoying a ride in a custom bi-plane during the National Biplane Fly-in at Freeman Field, 3JC in Junction City, KS. A biplane is a fixed-wing aircraft with two main wings stacked one above the other. The first aircraft to fly, the Wright Flyer, used a biplane design, as did most aircraft in the early years of aviation. Here is a shot of the view. 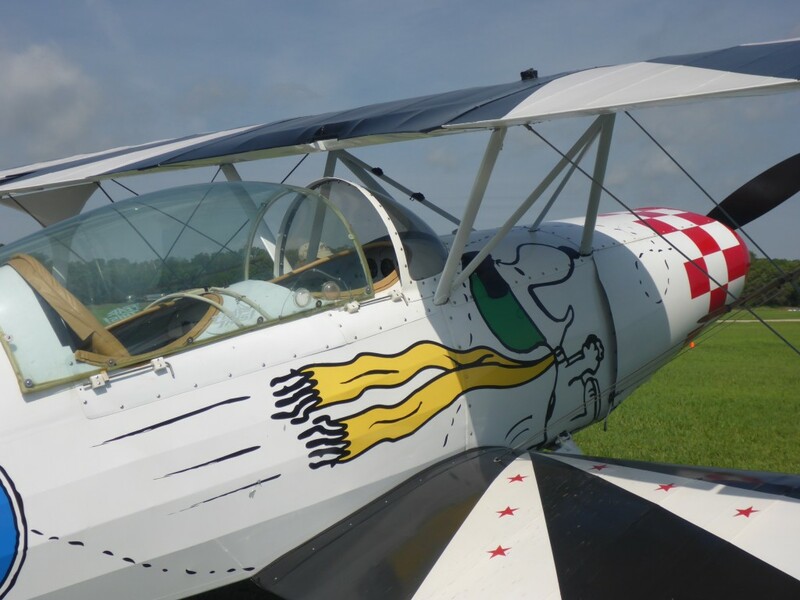 There were hundreds of planes from all over the country that flew their biplanes in for the day. With 35 years experience, Schweiss hydraulic doors are sold nationwide and abroad. Key markets are agriculture, aviation, commercial, industrial and residential designer. Schweiss Doors has recently been chosen to provide decorative residential hangar doors to homes in a new Idaho neighborhood compromised of 44 spacious lots. The development set between Schweitzer Ski Mountains and Lake Pend Oreille, offers a rare opportunity in aviation real estate perfect for the bi-plane owner! The Schweiss design uses large cylinders with spherical bearings on both ends of the cylinder allowing it to stay straight through its full range of motion. Efficient, safe and powerful pumps designed to lift any size door. Built with reliability that gives you with low maintenance costs Schweiss saves you money, long term. Superior engineering by experienced craftsmen. Schweiss door frames have factory pre-located, extra heavy hinges to ensure proper alignment and performance.